Avoid the hassle of Long Lines!!! 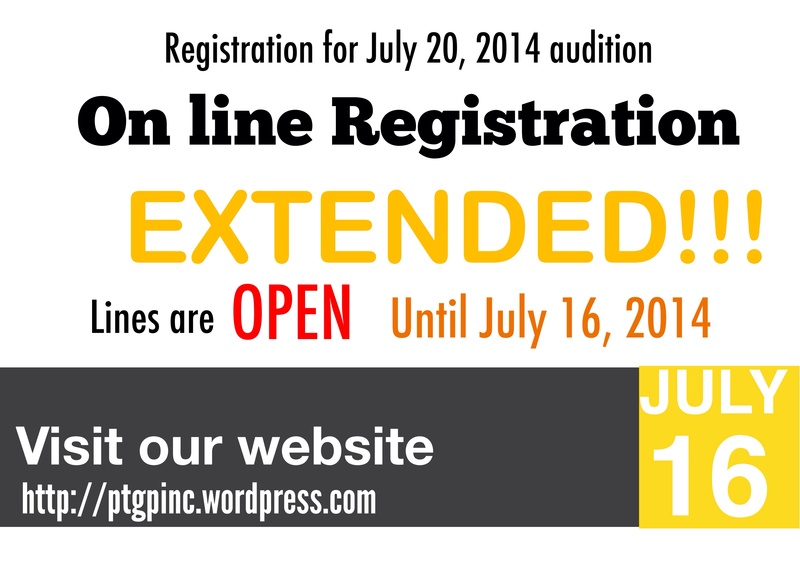 | Piano Teachers' Guild of the Philippines Foundation,Inc. This entry was posted in Audition, Piano Festival, Updates. Bookmark the permalink.